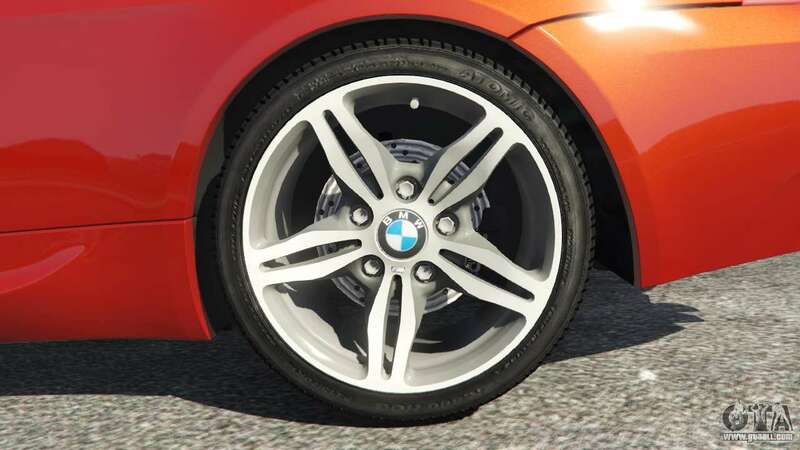 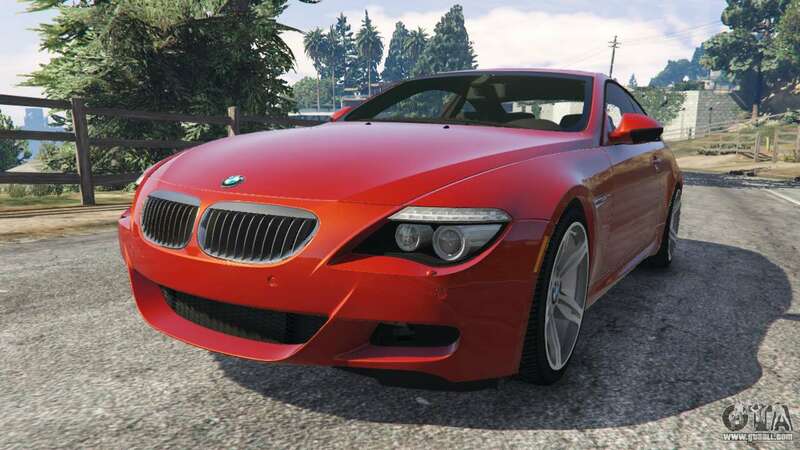 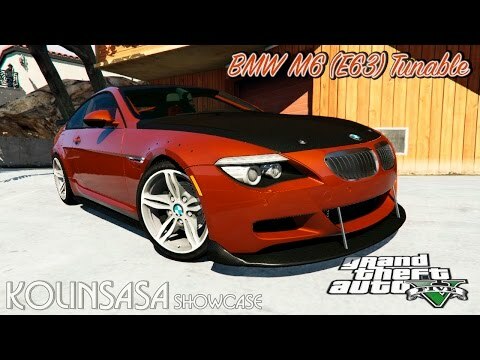 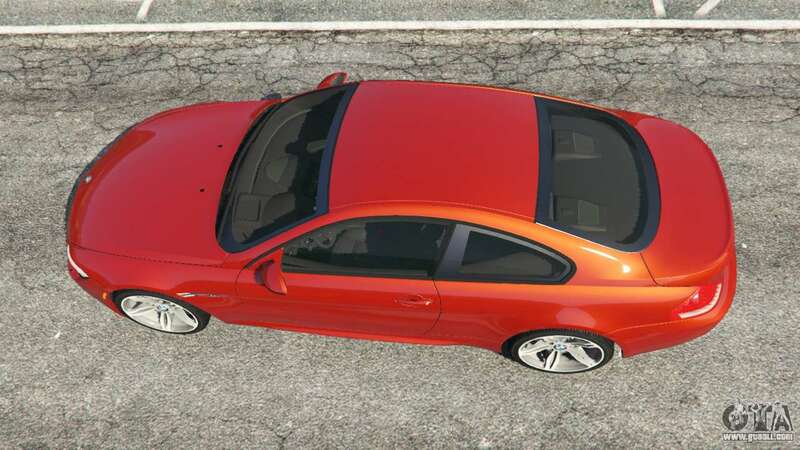 BMW M6 (E63) Tunable v1.0 for GTA 5. 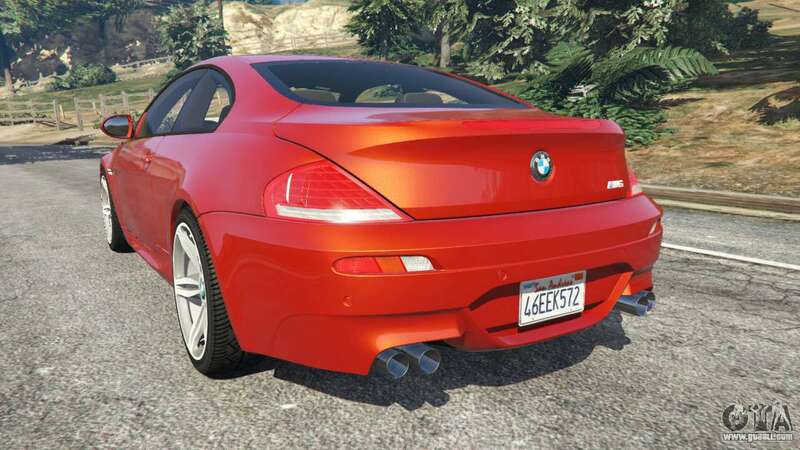 High-performance sports car to replace the Benefactor Schwartzer. 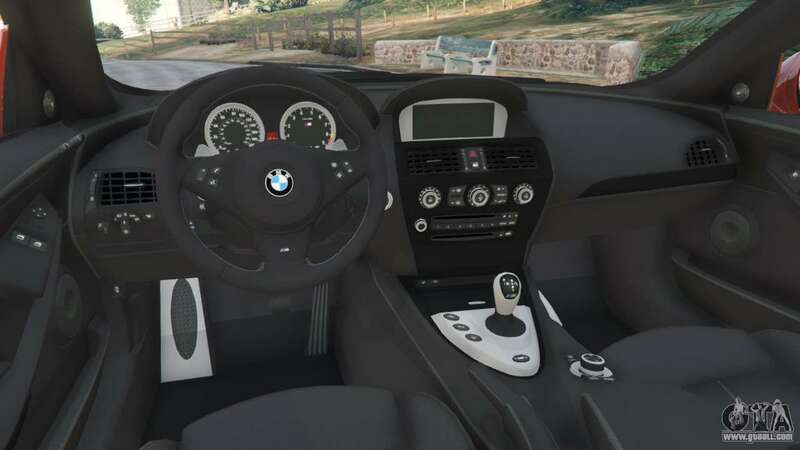 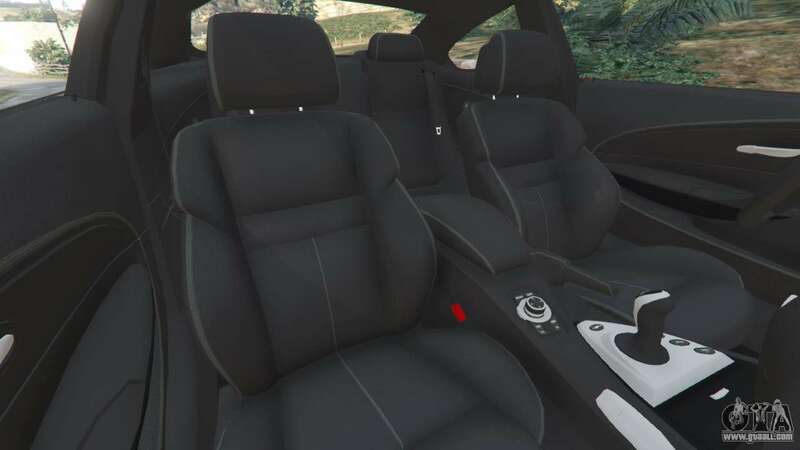 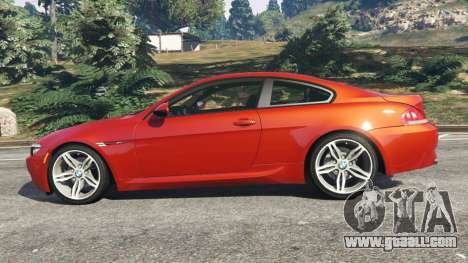 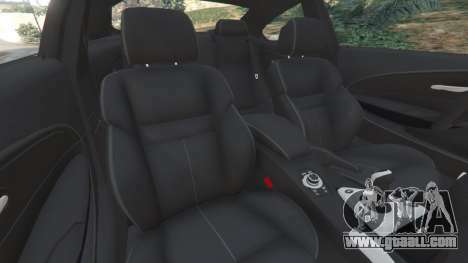 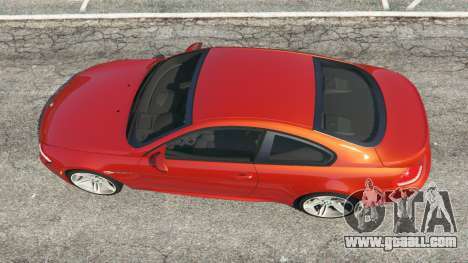 Download mod BMW M6 (E63) Tunable v1.0 for GTA 5 you can click on the links on this page.